Owenhouse Bicycling and Fitness has been in the bicycle business at least since about 1895. 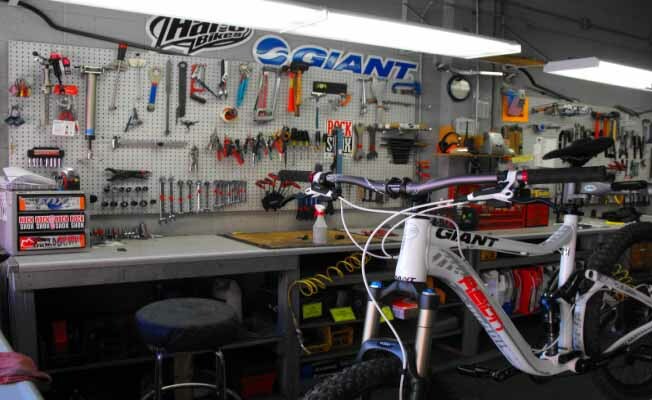 We sell bicycles and all related accessories year round. We also sell indoor fitness equipment such as treadmills, ellipticals and recumbents. From wheels to seats, helmets, baby strollers, BMX bikes, mountain bikes, comfort bikes, downhill full-suspension bikes, we have it. Fitness oriented? We have toning balls, fitness mats, heart rate monitors, resistant bands and body balls. Special orders welcomed. We carry quality, serviceable products with emphasis on the ability to repair the major items. We service what we sell. We are a division of Owenhouse Ace Hardware located right across the alley specializing in full service hardware since 1879!